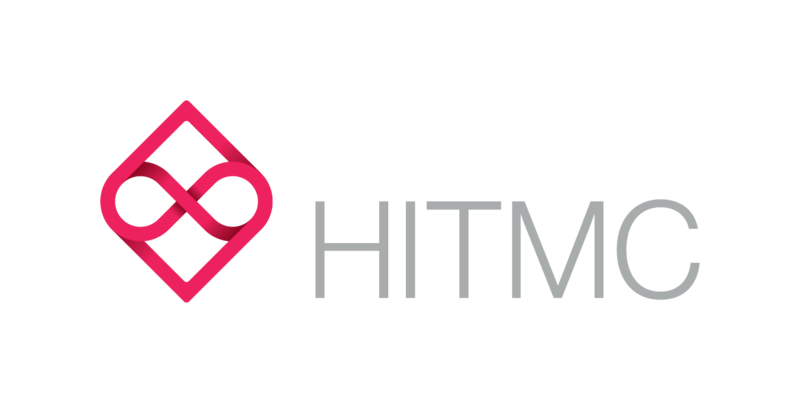 After last year’s successful Healthcare IT Marketing and PR Community (HITMC) Awards, we’re excited to bring back the 3rd Annual HITMC Awards. We were extremely impressed by the number and quality of submissions to last year’s awards and so we can’t wait to see the creativity, expertise, and skill that’s been on display again in the Health IT Marketing and PR Community (HITMC) and will be nominated this year. If you have a campaign, a social media marketing effort, an exhibit hall booth or an exemplary healthcare marketing and PR effort you think was great, we’d love to have your submissions. Feel free to submit your own campaigns or recognize your colleagues. We want to hear about the best, most interesting, most effective, most creative campaigns we can find. Please don’t nominate any campaigns or efforts that have been nominated previously or that happened previous to 2016. We don’t like long lengthy submission forms that discourage people from sharing a great campaign, so we’ve made the HITMC Award nomination form as simple as possible. We’ll be closing the nomination period on Friday, December 16th. The winners will be selected by a panel of expert judges and each HITMC Award category winner will be recognized during the 2017 Health IT Marketing and PR Conference in Las Vegas. We’re excited to see all the creative things that are happening in healthcare marketing and PR. If you have any questions about the HITMC Awards, please reach out to us on our contact us page. We look forward to seeing the very best in healthcare IT marketing and PR!